Working with local farms, a new app brings fresh produce to the customer's doorstep. 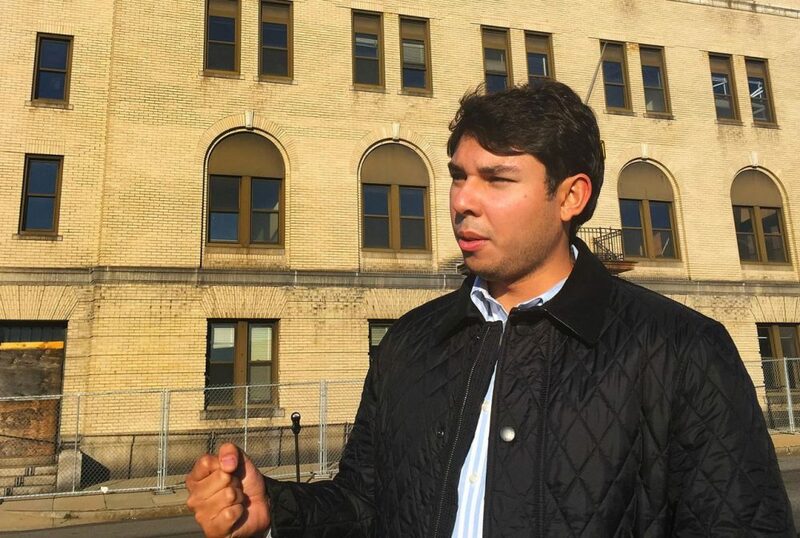 Fall River Mayor Jaisel Correia is facing a recall election following his indictment on federal fraud charges. 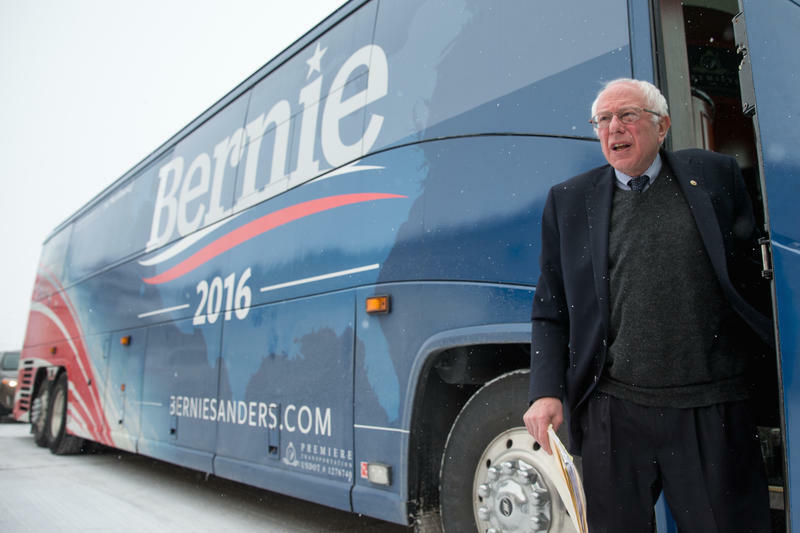 Residents this week decide whether to give him another shot. The Boston Red Sox play their home opener against the Toronto Blue Jays Tuesday afternoon at Fenway Park. Fans are hoping the return to home turf can help the struggling team get back on track. But the toughest job at Fenway might not belong to a player or coach. It’s arguably the job of Donnie Gardiner, the Fenway Facilities Superintendent who has to keep everything at the oldest Major League park running. 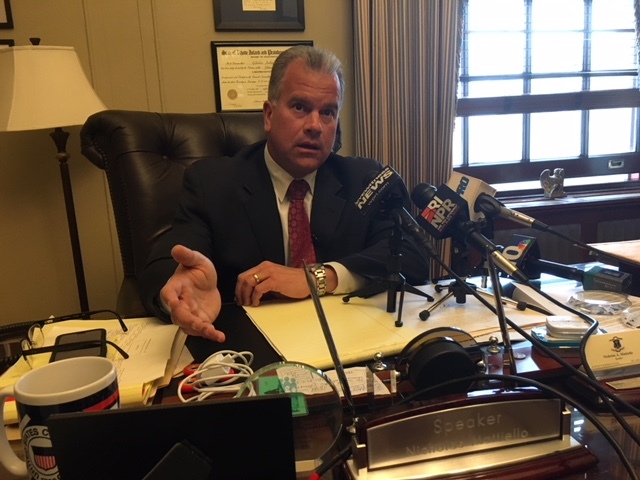 The number of patronage jobs from House Speaker Nicholas Mattiello’s Cranston district has almost tripled during Mattiello’s time as speaker. Patronage jobs are one of the tools that a legislative leader like Mattiello can use to reinforce his own political power at the Statehouse.